With everything from volcanic craters and dense redwood forests, to azure blue lakes and bubbling thermal springs, the greater Rotorua region is an intrepid traveller’s dream-come-true, with a diverse accommodation offering to match. Rotorua accommodation features Boutique B&Bs, remote geothermal getaways, lakeside retreats, luxurious resorts and backpacker’s hiking shacks are just some of the options on the table. So, whether you’ve come to sample North Island’s great outdoors, or just kick back and relax in the chilled-out spa city at the region’s centre, you are sure to find the perfect place to stay. 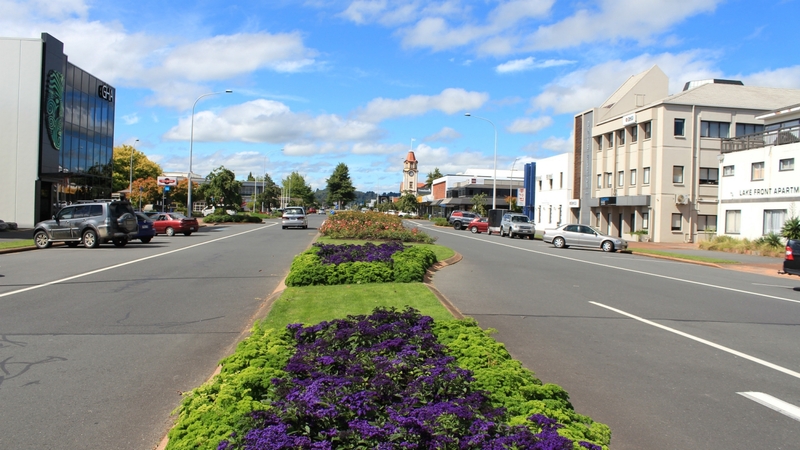 Staying in the Rotorua downtown area is the obvious first-choice for accommodation among visitors to the region. The myriad of 4-star hotels, family-owned B&Bs and backpacker hostels that pepper the area around Fenton Street means that there’s something available for every type of traveller. Beyond Fenton Street, many hotels fall within Ranalf Street by Kuirau Park and Hinemaru Street which edges onto Government Gardens. The city centre accommodation means guests have great access to Lake Rotorua, Government Gardens, shopping, the family attractions on Fairy Springs Road and Rotorua’s restaurants. Staying here also puts the magnificent Whakarewarewa Forest within easy reach. The inland retreat of Taupo is famed Lake Taupo, New Zealand’s largest lake, its wild rivers, geothermal activity and dramatic waterfalls, making it a classic favourite of water sports enthusiasts and outdoorsy types. The town itself has a number of luxury spa options that make use of the region’s thermal springs, along with some budget accommodation more suited to the traveller coming to experience North Island’s wild side. Most of the accommodation lines Lake Terrace road to take in the views of Lake Taupo. 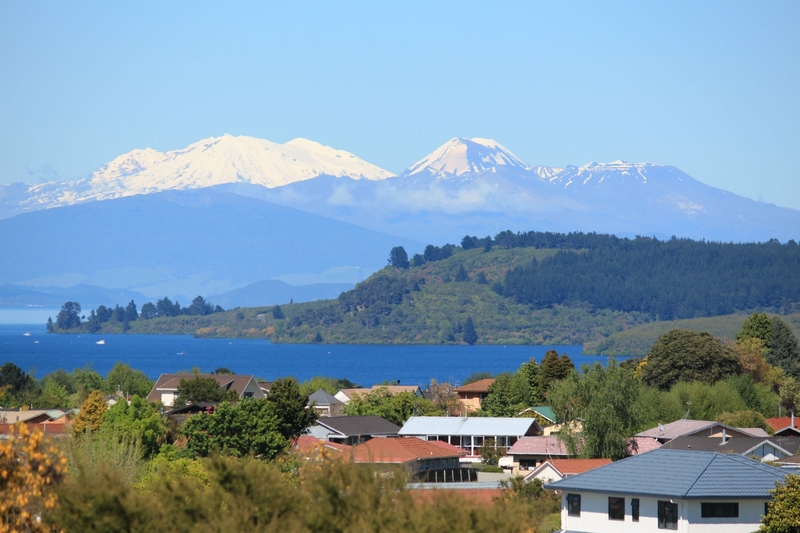 But, whether you opt for unbridled luxury, a lakeside B&B or a hostel bunk, you can rest assured that from downtown Taupo you will always enjoy great access to some of the country’s best-loved natural wonders, including the superlative and magnificent Huka Falls. In a city famed for its wide harbour, world-class skydiving, sea safaris and dolphin spotting, there is as diverse an offering of accommodation in Tauranga as there are things to do. Visitors can choose from a real variety of places to stay, ranging from low-cost backpacker hostels, to full-blown family holiday resorts. There’s also a great selection of stylish boutique hotels that have popped up more recently in line with Tauranga’s new high-culture, high-fashion image. Across the Bay of Plenty, the energetic resort town of Mount Maunganui is alive with exclusive shopping hotspots and fashionable cafés, making it a veritable favourite with local Kiwis who also come in search of the surf swells and sunbathing spots along Main Beach. As such a popular holiday destinations for both locals and travellers alike, a well-established resort scene has grown up in Mount Maunganui, with luxury hotels and self-catering apartments forming the bulk of accommodations. That said, there are still some budget options, and backpackers should seek out the campsites and B&Bs just outside of town. 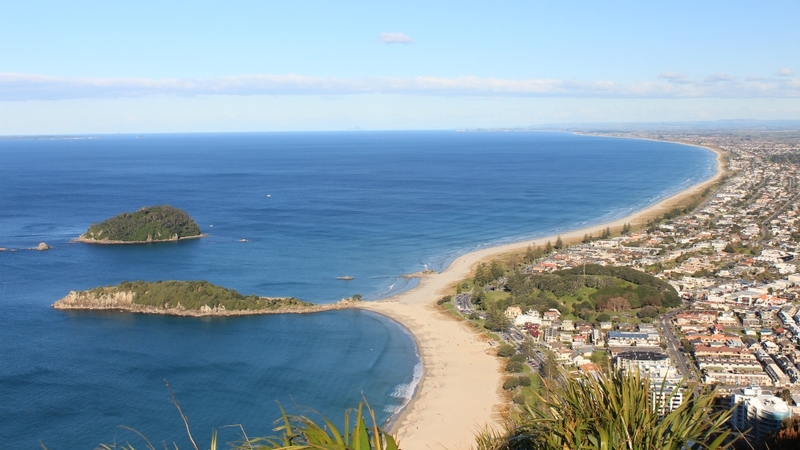 The beautiful coastal enclave of Whakatane offers visitors some of the most breath-taking beachfronts on North Island. Major attractions include the award-winning Ohope Beach, daily excursions to the volcanic White Island, and a wide array of historical Maori heritage sites. 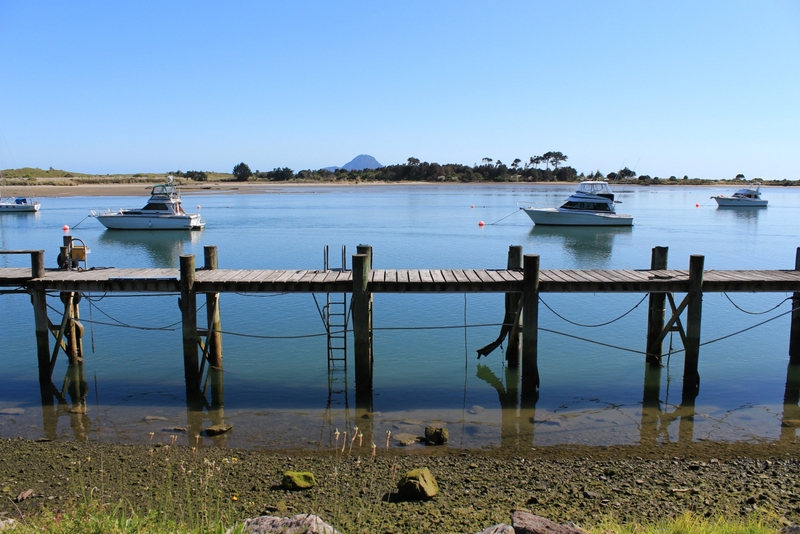 As such a popular year-round destination, Whakatane has a well-developed hotel scene, with downtown backpacker lodges, out-of-town campsites and a smattering of family-orientated holiday parks forming the budget end of the spectrum.